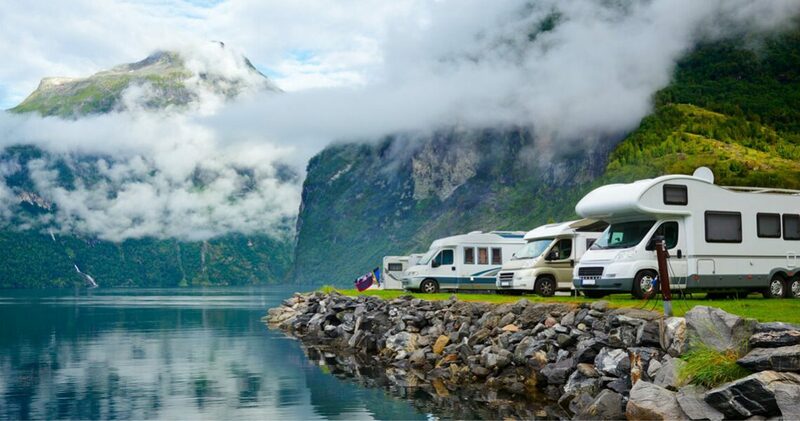 If you are looking for great savings on quality pre-owned Motorhomes and Campers in the Nottingham area, then you have reached the right place. Gunthorpe Motorhomes is a specialist pre-owned Motorhomes and Campers dealer based in Nottingham. We are proud to offer you a first class customer service and very competitive pricing, so please browse our stock list. 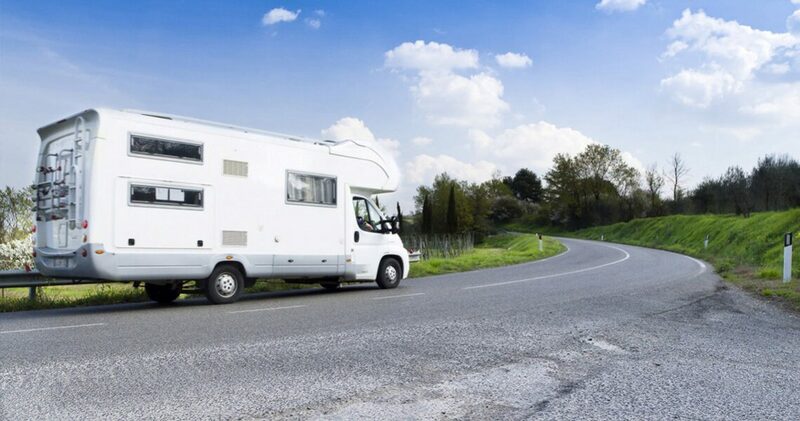 At Gunthorpe Motorhomes we stock a range of pre-owned Motorhomes and Campers to suit all budgets and lifestyles so we are sure to have the right vehicle for you. In order to offer Motorhomes and Campers to suit everyone we make sure that we update our stocklist regularly. It is therefore always worth giving us a call, even if you don’t see what you are looking for on our website. We realise that buying a vehicle can be a daunting experience, but don’t worry; we are well established within the Nottingham area and come with a great reputation. Furthermore we offer excellent advice and experience on vehicles and vehicle maintenance. Our friendly staff will go the extra mile to guarantee that you receive the advice you need. This is the reason why so many of our customers keep coming back to us. At Gunthorpe Motorhomes we do everything possible to get you driving your ideal Motorhome and Camper. Why not come along to our dealership in Nottingham? We look forward to meeting you! Representative finance example is for illustrative purposes only. Rates and terms may vary according to your circumstances. All finance is subject to status and income and is offered in association with our finance partner Lindsay Finance Limited who are regulated by the Financial Conduct Authority (FRN 733927). Lindsay Finance is acting as a credit broker and not a lender. Applicants must be 18 or over, terms & conditions apply, guarantees and indemnities may be required.